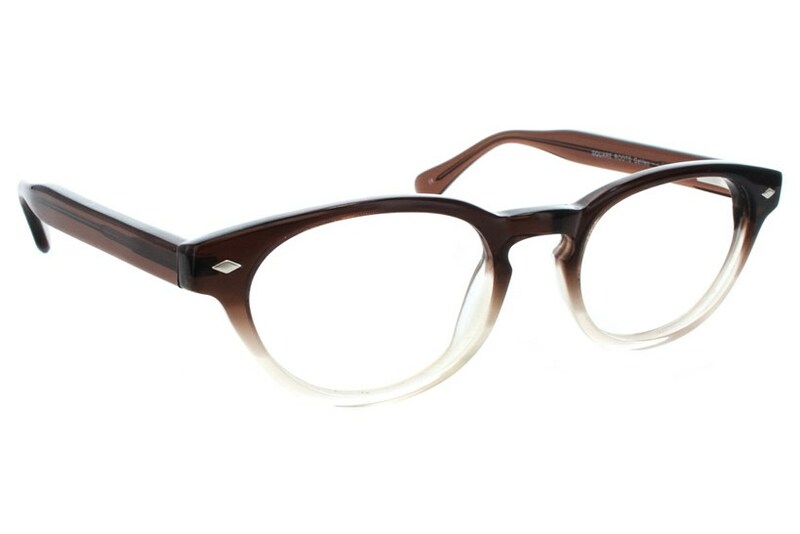 Channel the otherworldly mind of Galileo in these Square Root Galileo frames. 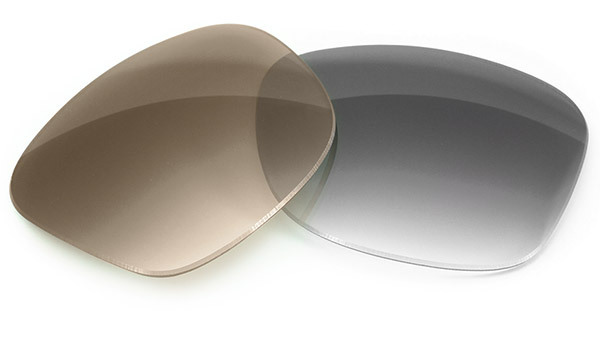 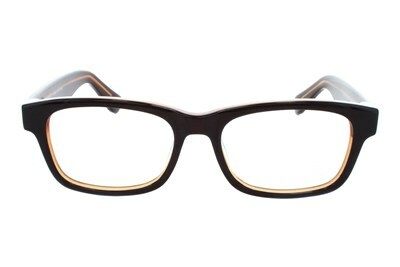 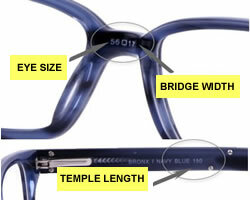 These frames feature an oval eye shape, a keyhole bridge, and a diamond metal detail on the front. 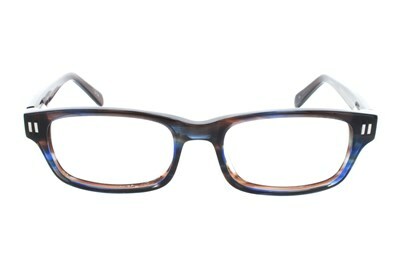 Available in two two-toned hues.